Trendy designs one would expect from a three time award winning architect when building his personal home. 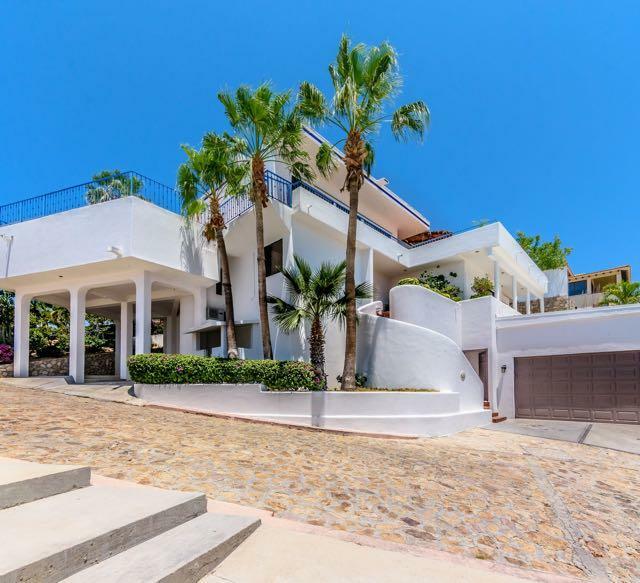 Seven bedrooms and 7.5 baths including the maids quarters all wrapped up in an energy efficient villa with passive and active solar architecture. VIEWS! VIEWS! VIEWS! 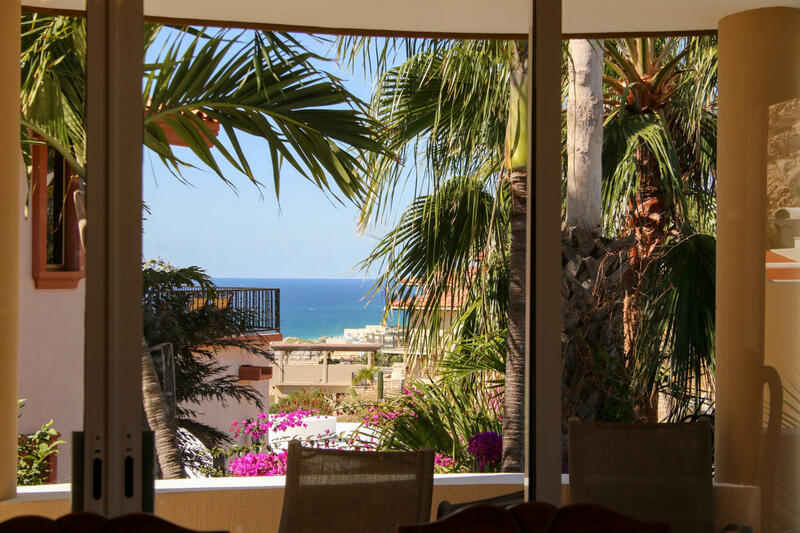 Located on a prime location where one can capture the views of the Sea of Cortez and the Pacific Ocean. Where else can you see the sunrise with your morning coffee and the sunset while sipping a glass of wine. This Mexican style home has 3 bedrooms, 3 full baths plus a studio apartment, which can be rented separately. 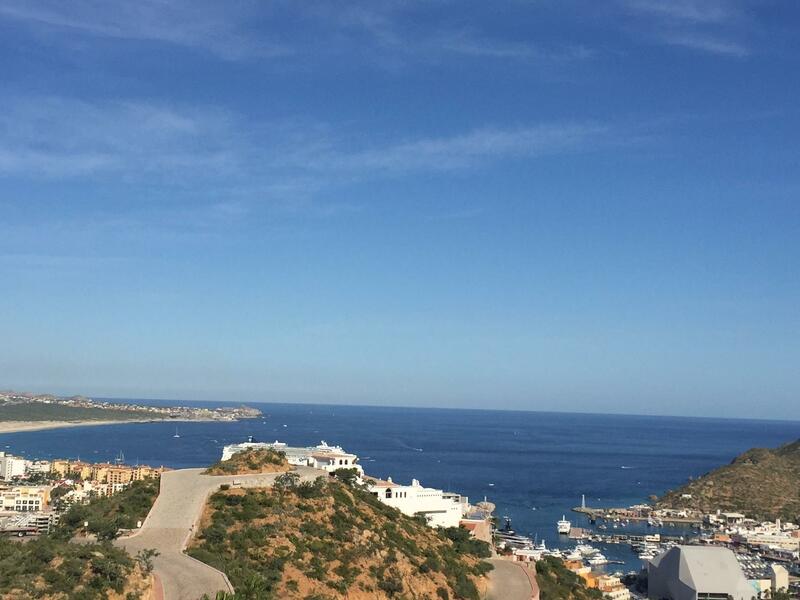 Pedregal Cabo San Lucas is a premier residential community in Baja California Sur, Mexico. Featuring beautiful crafted homes and selected residential lots with magnificent view to the Sea of Cortez and the Pacific Ocean. Location, Location. 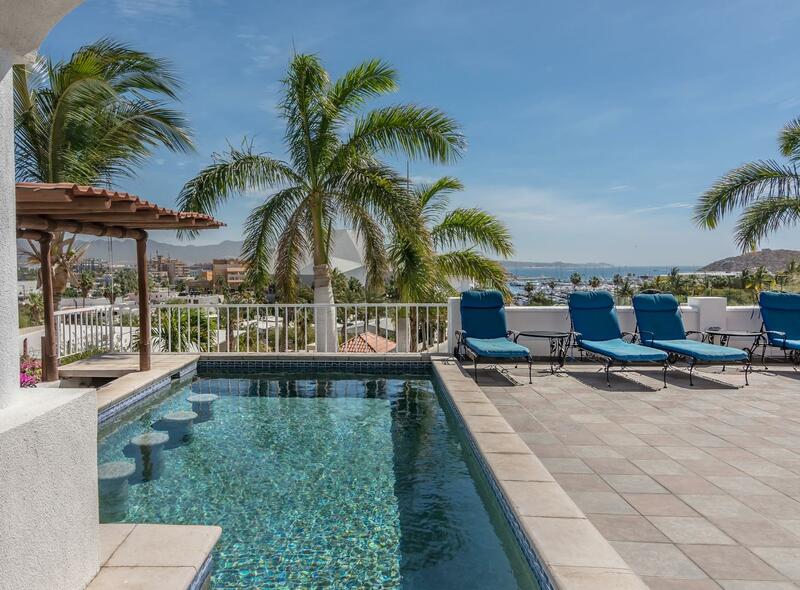 This 3 BR, 6 Ba, 2,745 sq ft Home is located one block inside the Security Gates at the Prestigious Community of Pedregal. 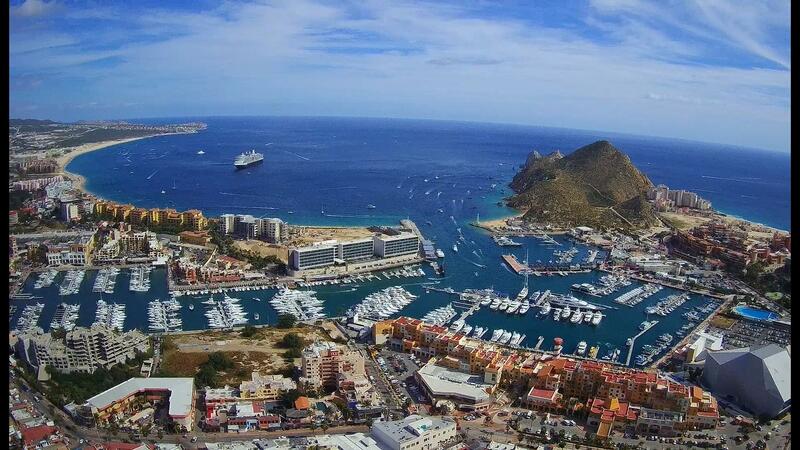 2 Blocks to the Cabo San Lucas Marina, Restaurants, and Entertainment. No need for a car. Features a Covered Poolside Swim Up Bar with Stools. Huge, Furnished Pool Decks. 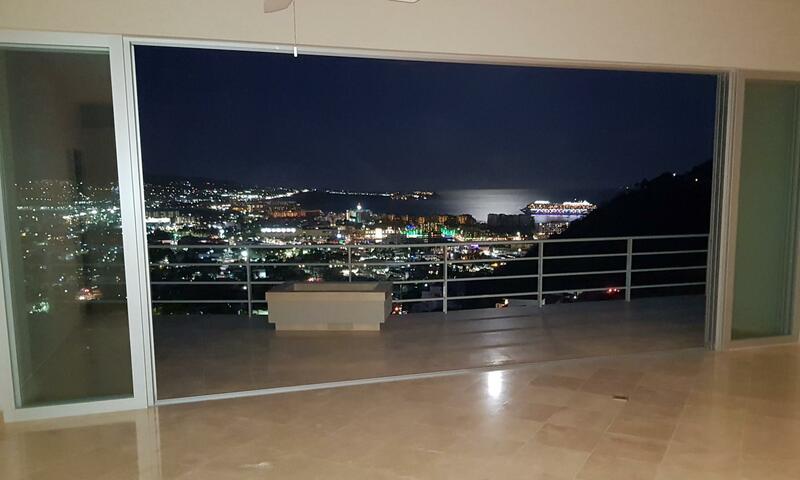 Excellent Views of Marina and Bay from Main Deck and from Pool Deck. 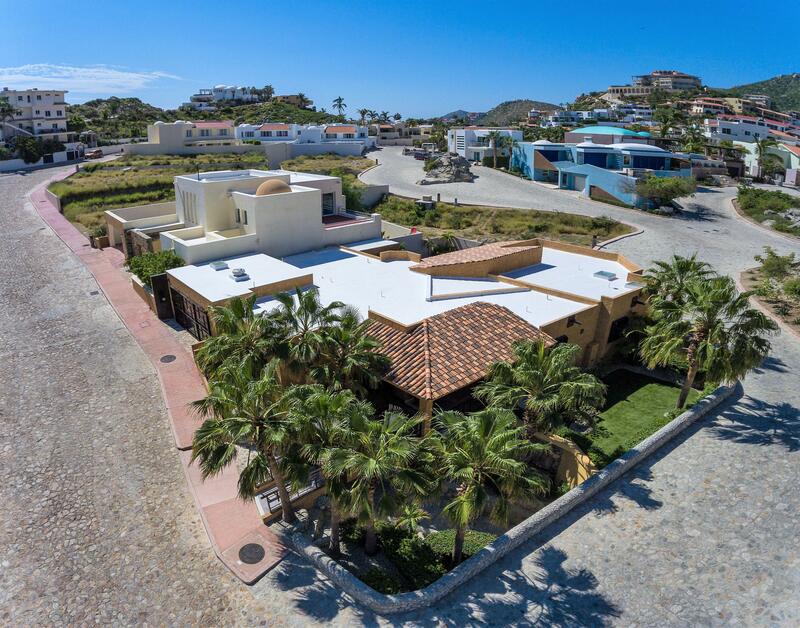 Great opportunity for ROI -Beautifully maintained home located on the marina side of Pedregal walking distance to all of cabo night life. 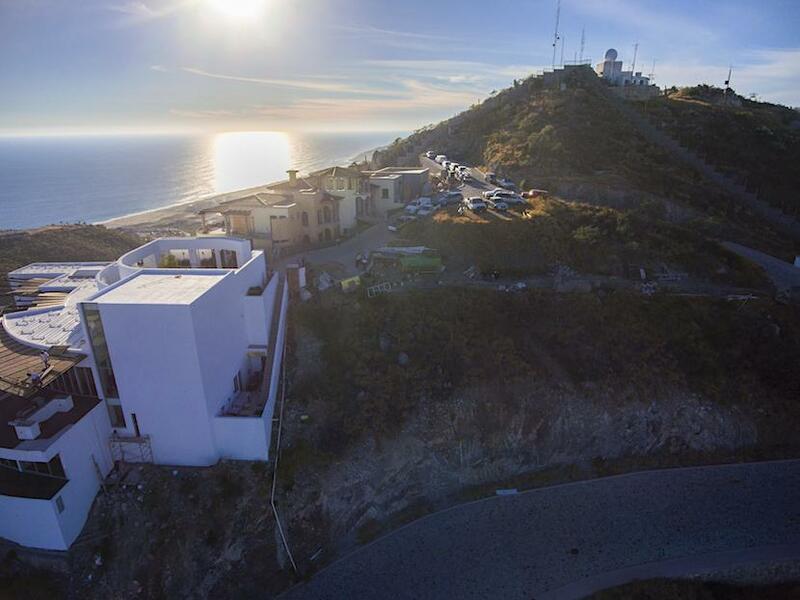 Lot 13 Block 29 on the Pacific side of Pedregal. Newly configured 765 square meter easy down hill building pad. This lot offers great white water views of the Pacific. Seller is in the process of conceptualizing a design for a three bedroom, two car garage home within an easy walk to town. Offered at $675,000. 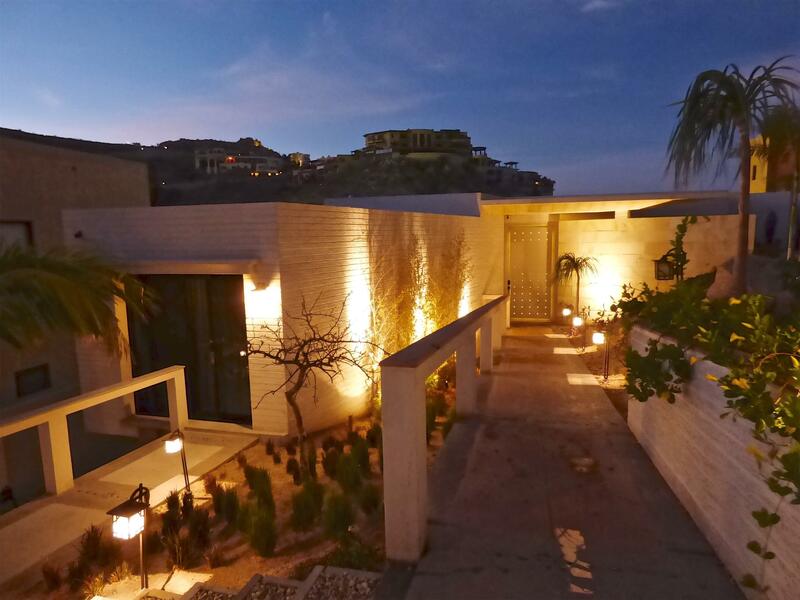 This beautiful hacienda style home is one-level living at it's finest. 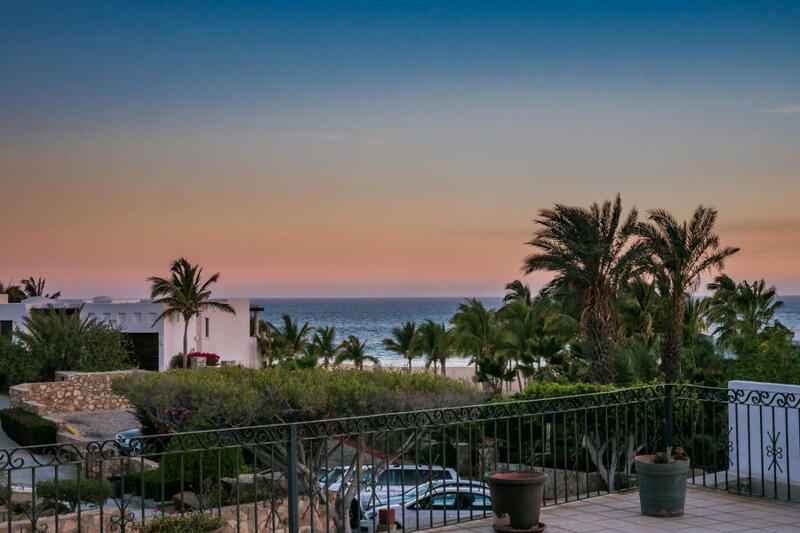 You are literally steps away from the most beautiful private beach in Cabo San Lucas. 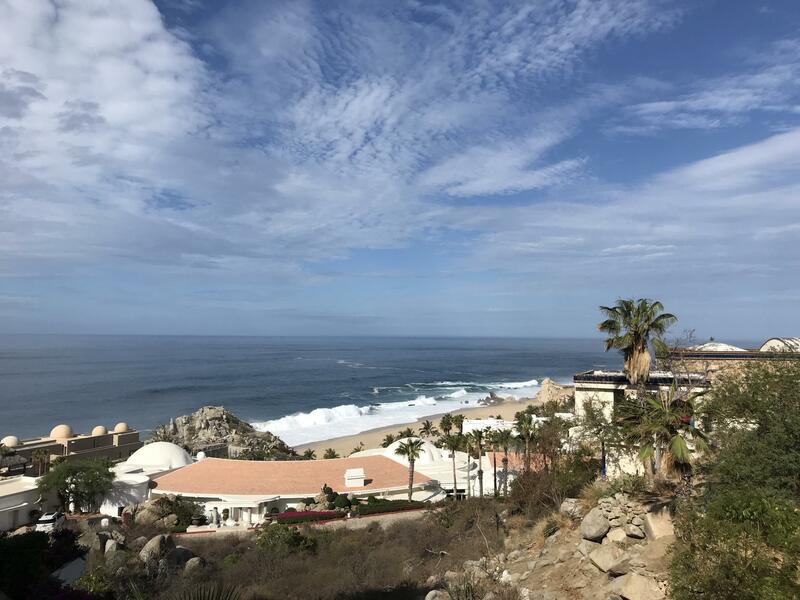 The private Pedregal Beach with access all the way up to Sunset Beach. This 3 bedroom, 3 bath home has a rebuilt kitchen. 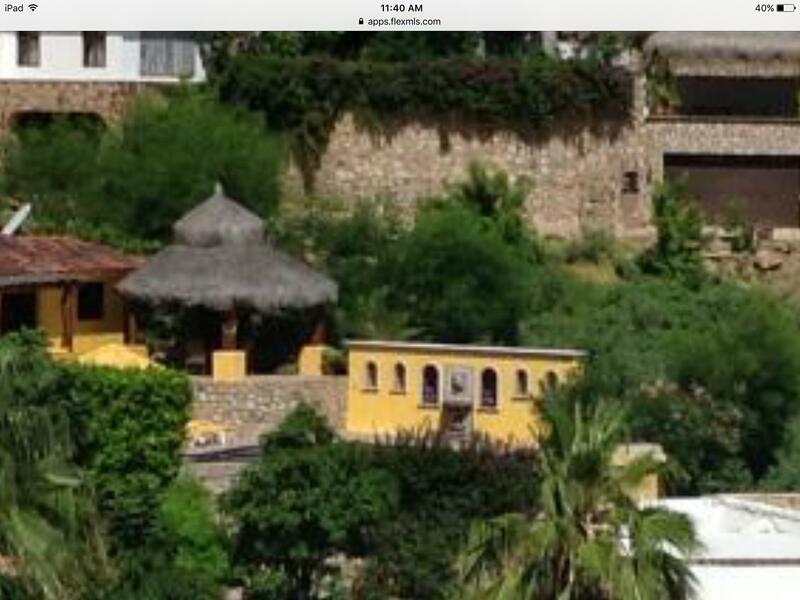 It also backs up to the Pedregalito private pool for an extended bbq area.